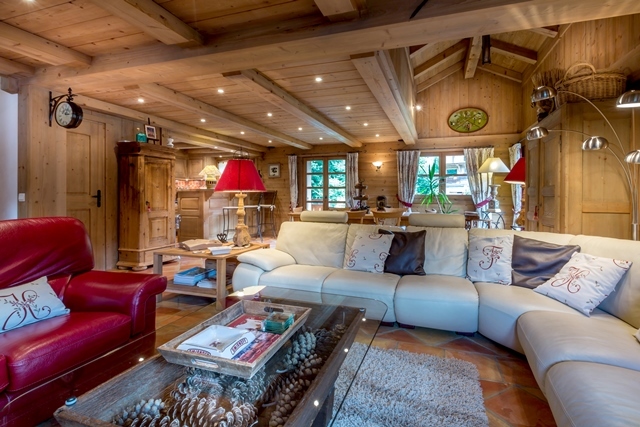 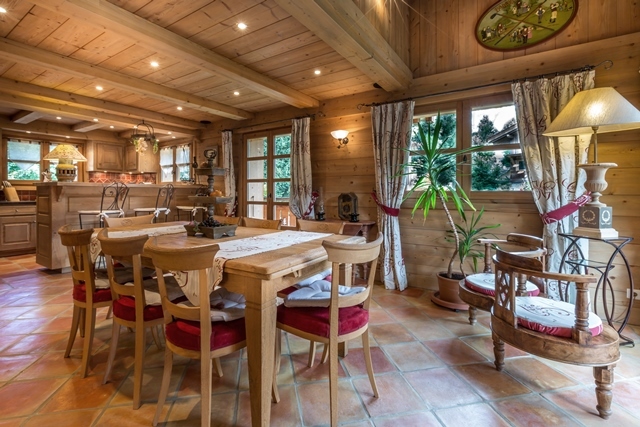 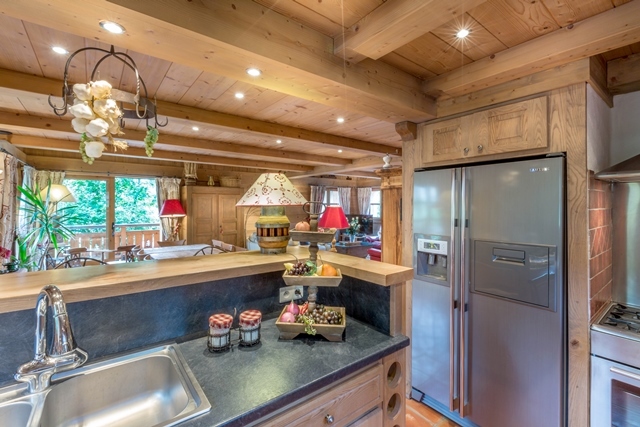 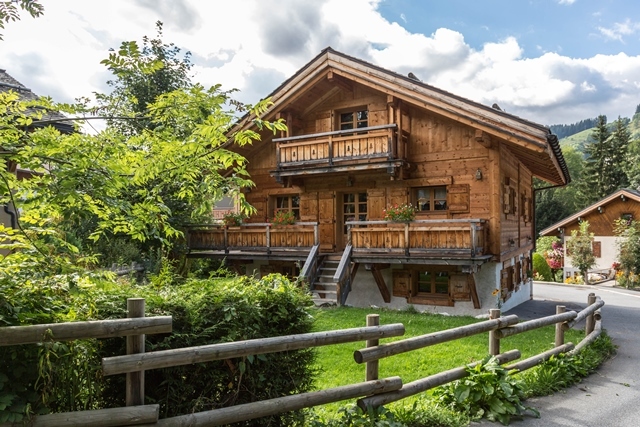 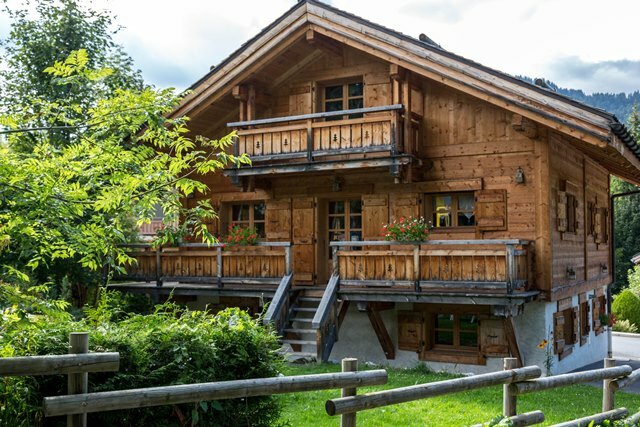 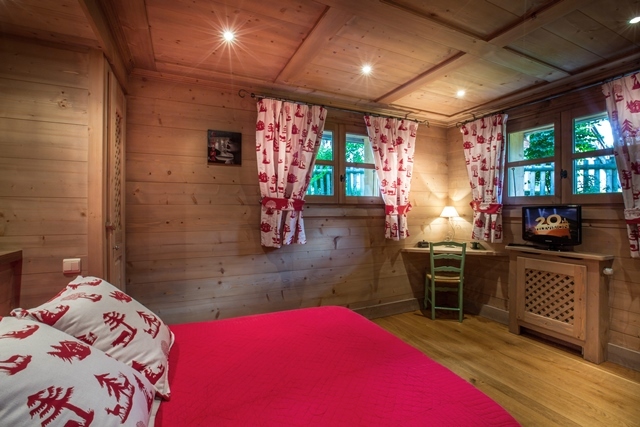 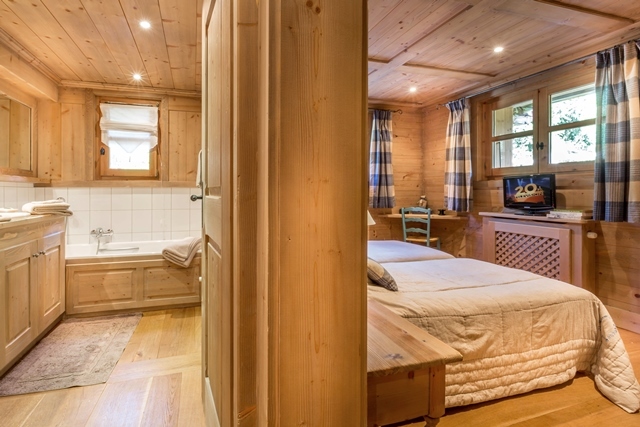 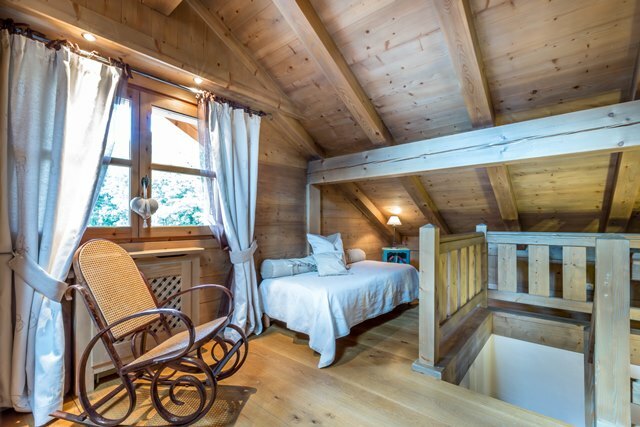 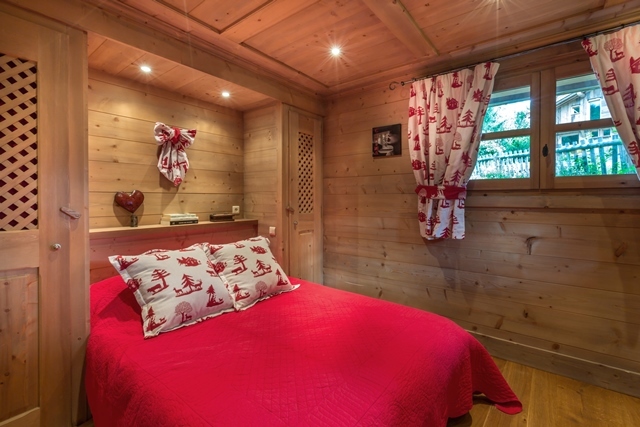 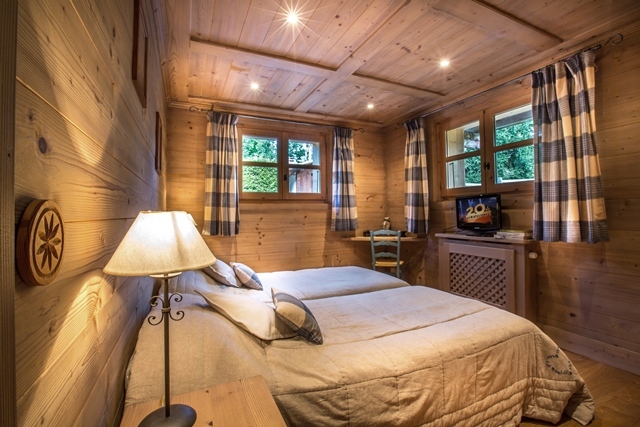 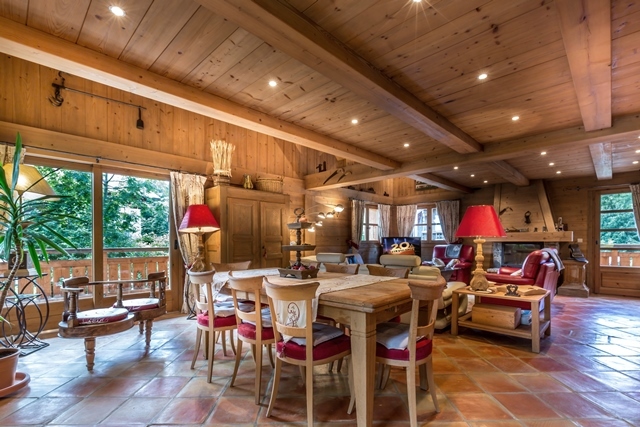 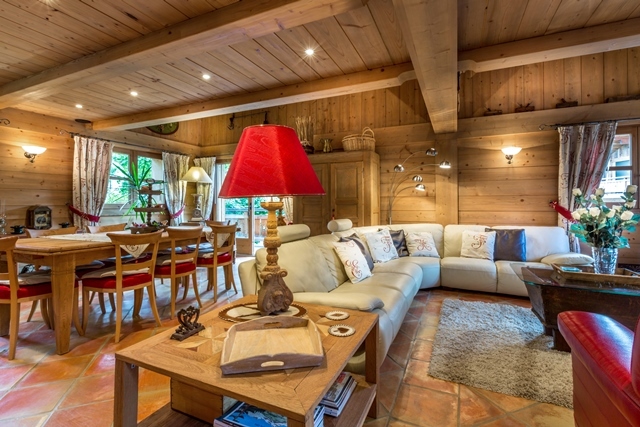 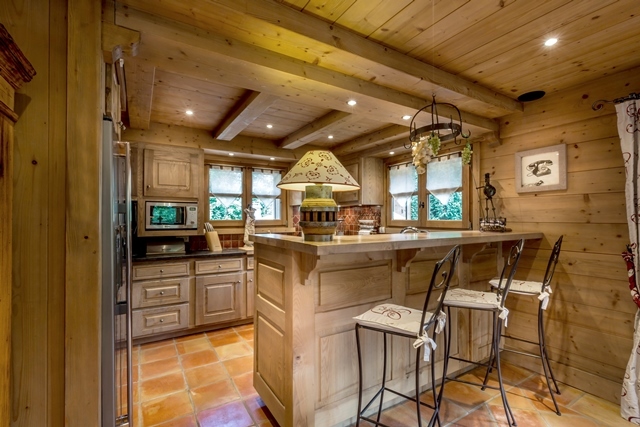 This small chalet is situated in the centre of Megeve. 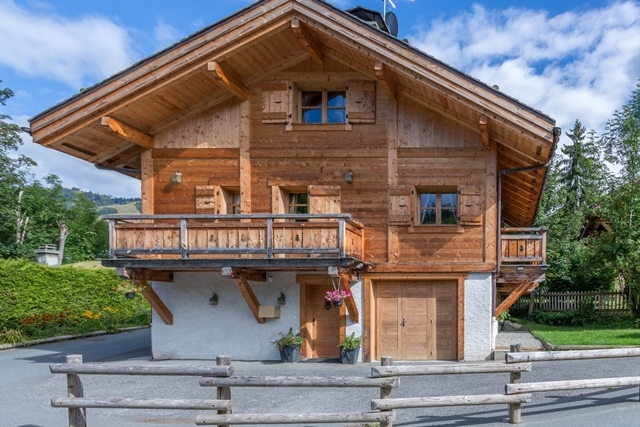 A short 10 minute walk to the ski lifts, this classic Megevan offering provides the convenience of village life and all the bustling activity to be enjoyed during the season. 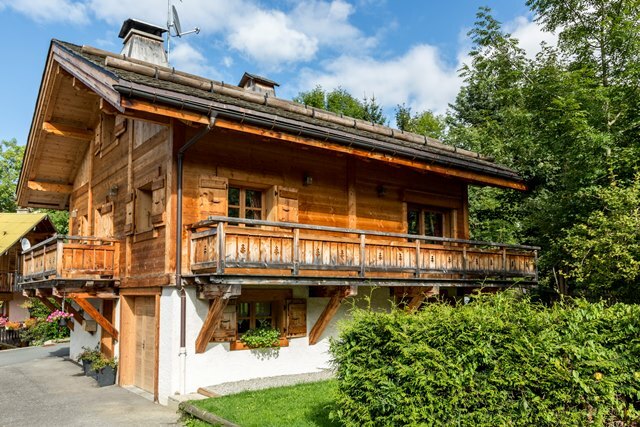 The home is constructed using traditional architecture, made from light wood. 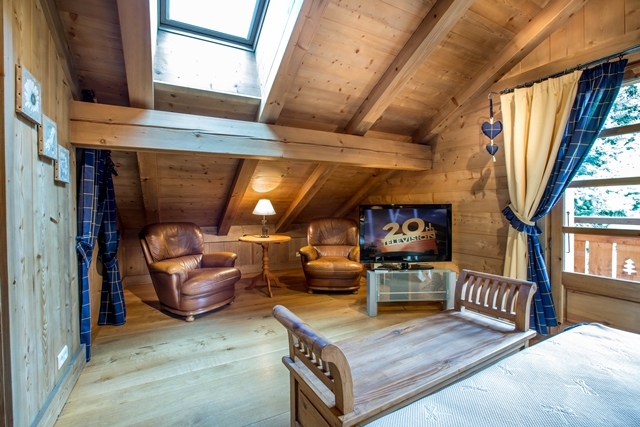 Recently refurbished, all of the bedrooms have their own bathroom and television. 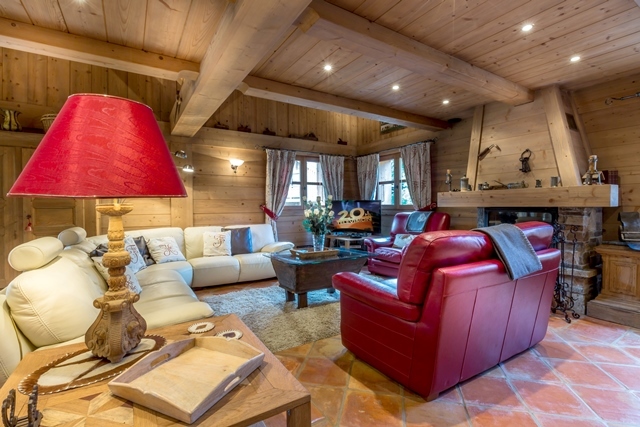 The living room is on the first floor and is a lovely open space. 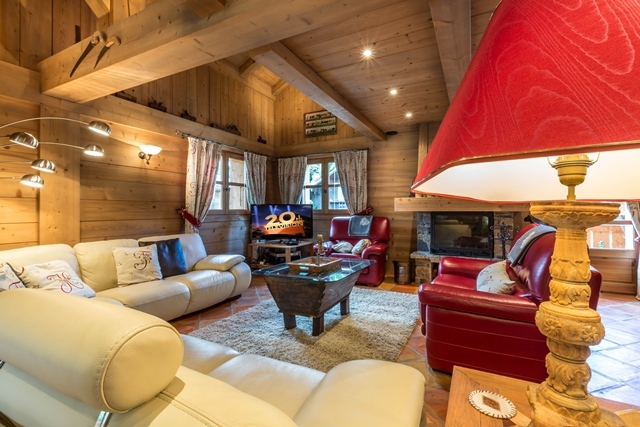 This chalet is also available for long term rental. 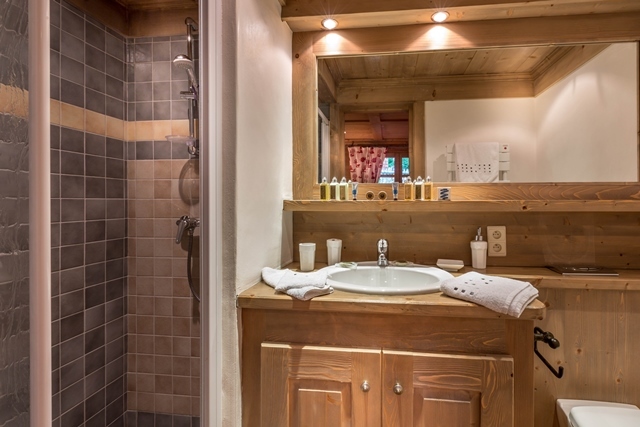 We offer you our concierge services for any request you may have during your stay. 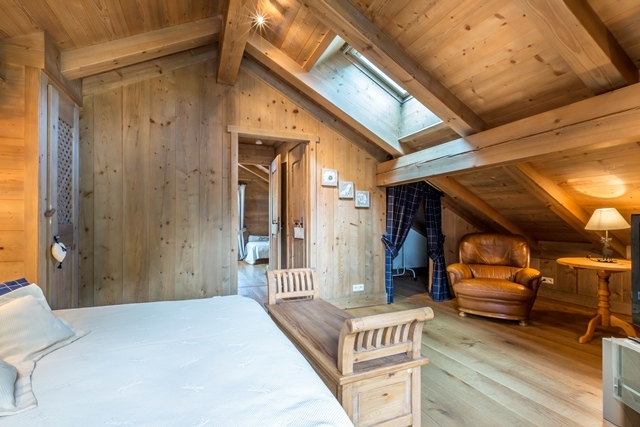 And our luxury list of services are at your disposal. 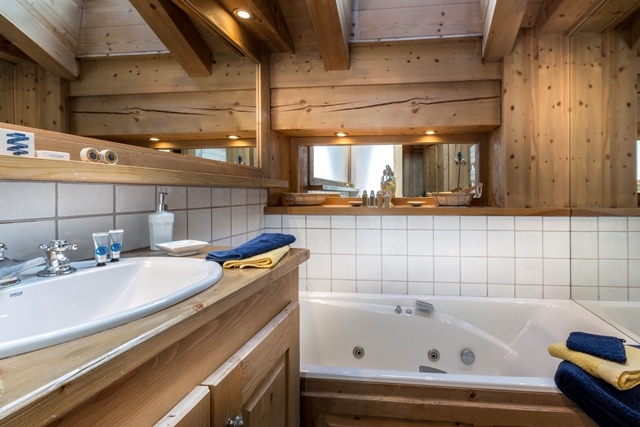 single beds) with bathroom, ( bath). 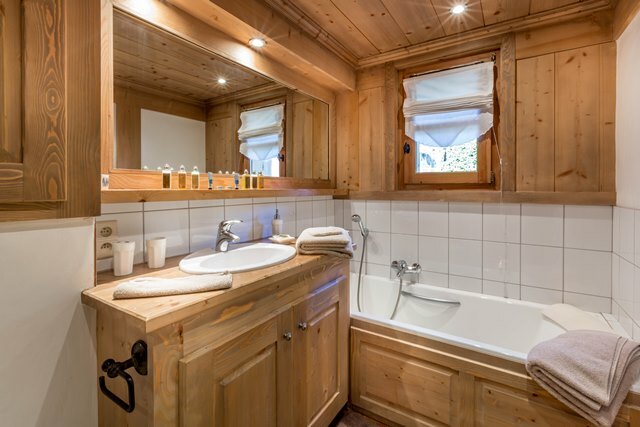 with washing and drying machine, a cellar. 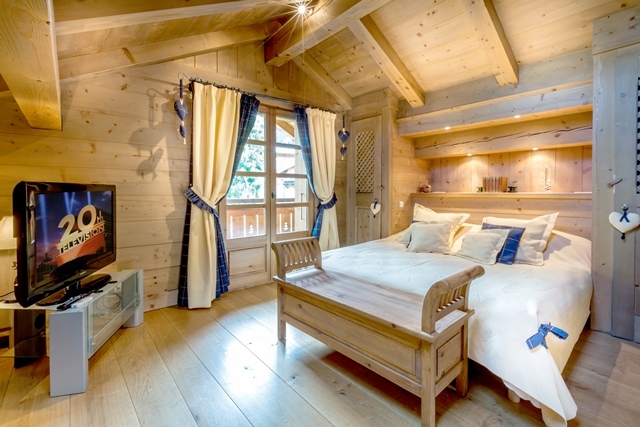 beds, a master bedroom with bathroom, with spa bath.